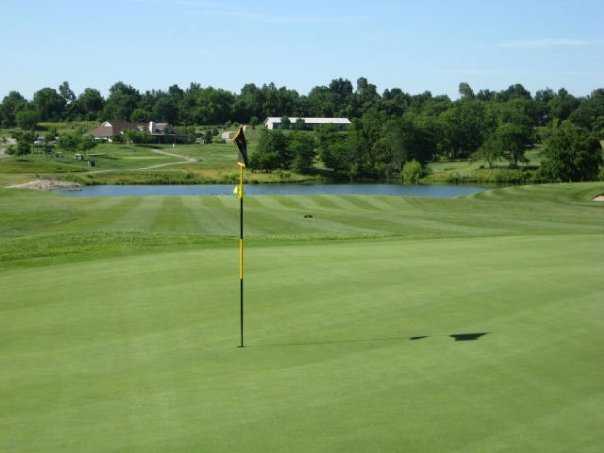 Handcrafted by legendary course designer, Dr. Michael Hurdzan, Drumm Farm Golf Club is built over approximately 280 acres of preserved farmland located in the heart of Independence, Missouri. 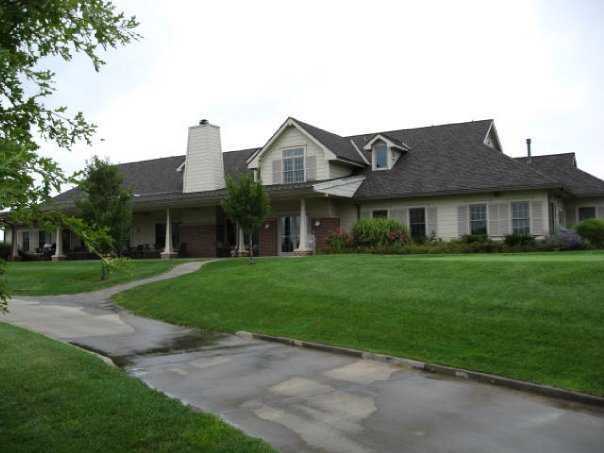 As Kansas City’s premier golf facility, we strive to give our customers an experience that is un-matched in the area. 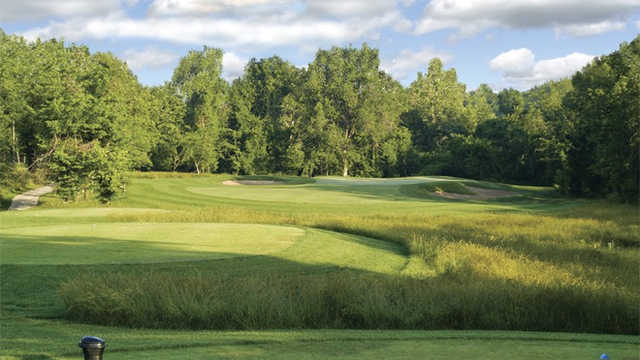 From our impeccable course conditions, to our $2 million clubhouse facility, we leave nothing to chance, and provide you with the best that Kansas City golf has to offer. Whether you are warming up before your round, or hitting a bag of balls after work, our driving range provides you with all of the essentials! Complete with a 60-station Zyosia tee area and 2 practice greens, Drumm Farm offers players a first-class practice facility.